Real estate keeps on being one of the most trustable and strongest investments in India. Real estate investment is like a gold mine for most of the investors, properties never lose its value or demand, it is growing each day. Golden Era Property Ltd successfully registered 5 lakhs plus residential space to the customers till now and eyeing to touch 10 lakh plus residential space registrations by the end of 2019. Backed with qualified and professional people having abundant experience. 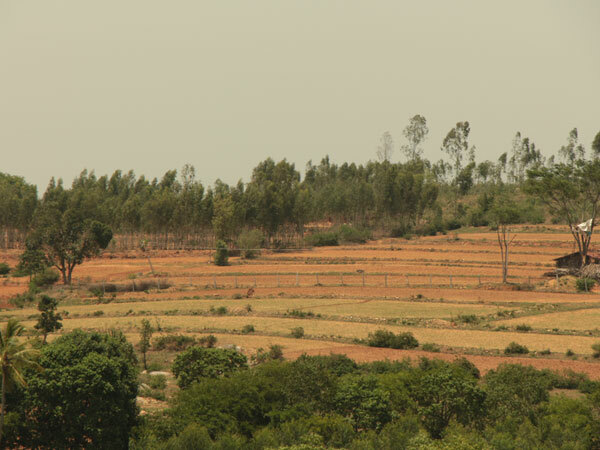 We are pushing the housing industry to an advanced level in harmony with nature. Hi, my name is Nabarun Bishwas. 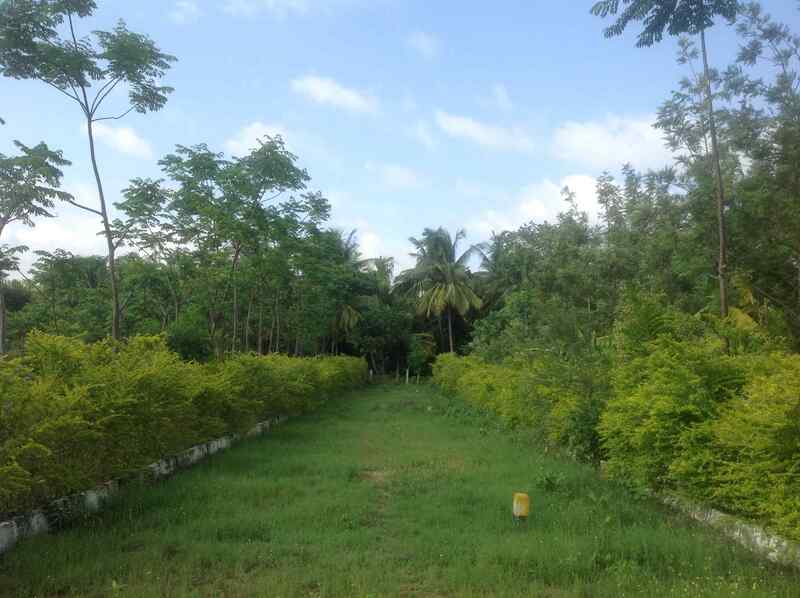 I have purchased a Plot no 96 in Smilee Nisarga One of my friends referred me to the Golden Era property. When I visited the property I met Mr. Imran who was a sales co-coordinator and he explained everything about the project. I was impressed and so I booked the plot. I feel good about the connectivity. My kids are enjoying this project. I would like to refer Golden Era property to all of my friends and relatives. I would like to wish all the best for the team. Hi, my name is Praveen Akula. I have purchased a Plot in Smilee Nisarga I came to about Golden Era property through newspaper advertisement. I visited the project and I met Mr. Imran he explained about the project very clearly and the confidence which he had given made me go with Golden Era property. Golden Era property team is very friendly and very cooperative. My dream had come true only through Golden Era property. I thank Golden Era property for giving me such a good project. I would like to refer to all my friends and relatives and would like to wish them all the success and all the best for upcoming projects. 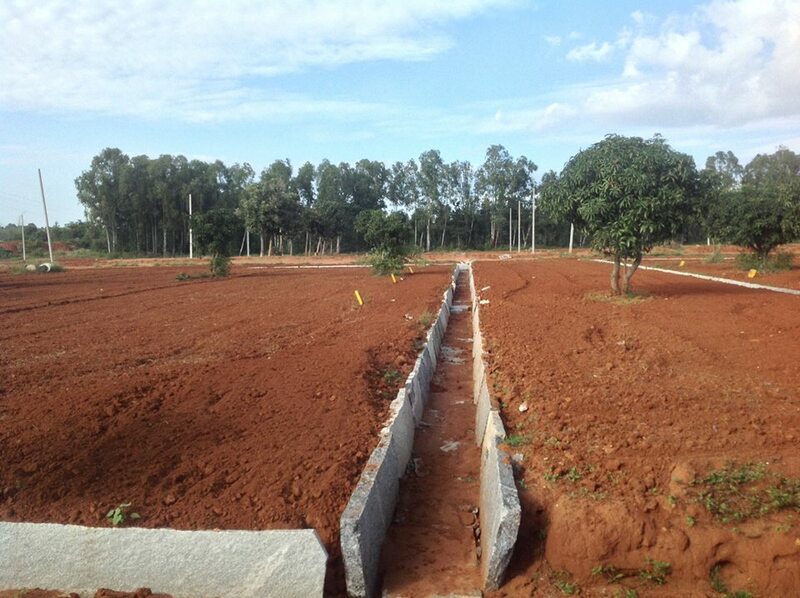 Hi, my name is Dinesh Diwakar, I have purchased a Plot in Greenwoods. We felt Golden Era property is affordable so we decided to go with Golden Era property. The Golden Era property team is customer friendly from Sales officers to the Public Relations Department we got a good response from them. I would like to suggest to all my friends to go with Golden Era property. Good Luck Golden Era property. Submitted successfully .We will getback to you soon!